Evans deftly handles the physical and emotional changes that come with being pregnant, looking at the practicalities of every stage as well as the challenges that may arise. 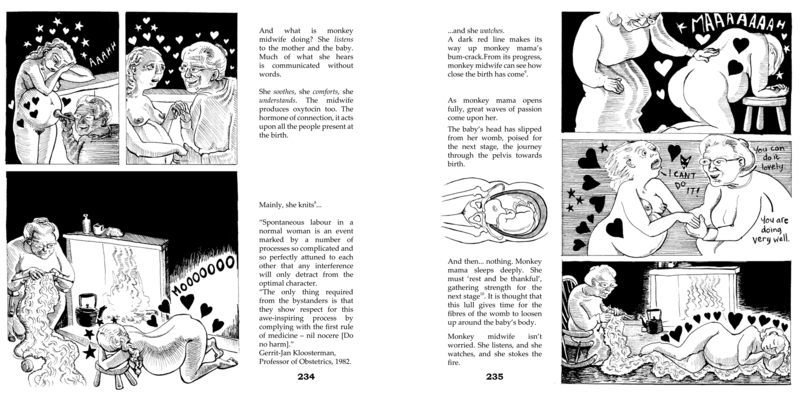 Her no-nonsense, quirky and accessible text is illustrated throughout with detailed artwork to guide the reader through the intricacies of human reproduction, whilst her customary laugh-out-loud cartoons demystify the complexities of pregnancy and birth. 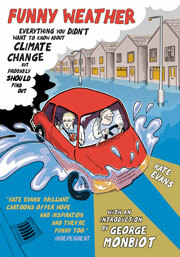 Kate Evans is also the author of Funny Weather (Myriad, 2006) and The Food of Love (Myriad, 2008). 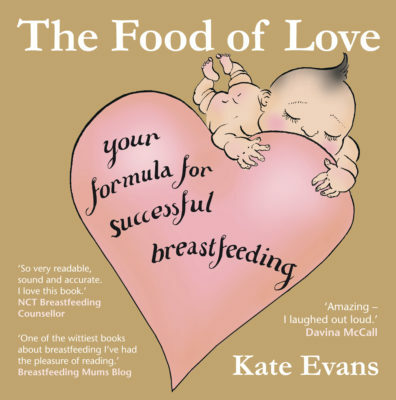 Kate’s books are tremendously popular… I thought you would like to know how valuable her approach is for women who face all sorts of challenges and may not relate to mainstream antenatal or early parenting publications. I love how you normalise birth, demystify the process and reassure women that they too can do it! Kate Evans [has] a rare talent to inspire and amuse. There’s passion without pomposity and humour by the bucketful. One of the most original talents in comics I’ve seen in a long time. Kate’s brilliant cartoons offer hope and inspiration. And they’re funny too. Reading this took me back to why I trained as a midwife in the first place. I used to recommend Ina May’s Guide to childbirth as top choice for all pregnant women but I think Bump by Kate Evans has trumped this. A must have. Well written, easy to read... I feel I can go into my upcoming birth with a whole lot more knowledge about the choices and options I have. This book is a must read for anyone that is expecting!... I loved the pictures and the sense of humour... it makes fun out of the awkward moments. 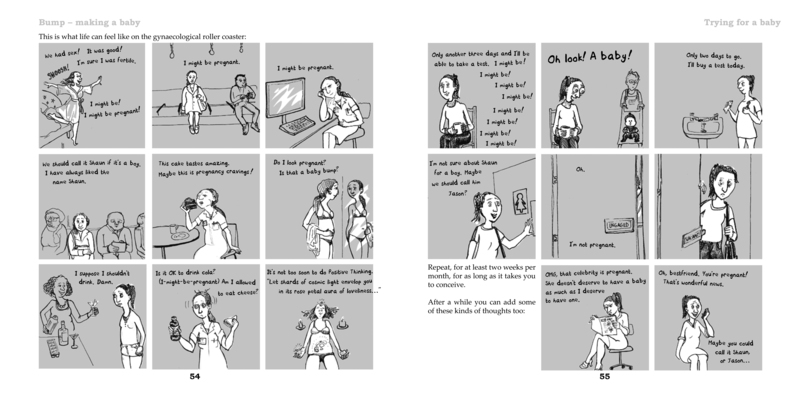 [Bump] guides you through the complex emotional roller coaster of conception, pregnancy and birth... with help from witty, intelligent and sometimes graphic cartoons. Can I say I love love love how you normalise birth, demystify the process and reassure women that they too can do it! Nicely done! Absolutely lovely – I wish this was written years ago. Reading this took me back to why I trained as a midwife in the first place. Have I mentioned how in love I am with this book? I used to recommend Ina May’s Guide to childbirth as top choice for all pregnant women but I think Bump by Kate Evans has trumped this. A must have. 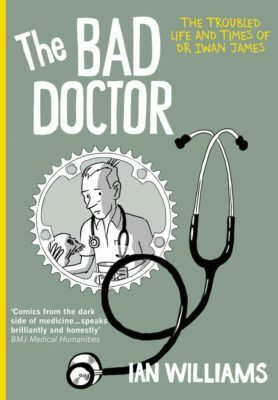 I absolutely loved this book... well written, easy to read and quite funny in parts. The cartoons complemented the text well and some of them made me laugh out loud. I actually learned a hell of a lot from this book. I also thought the fact that you could ‘pick your own adventure’ was a great addition to guide you to the appropriate parts to read... The [first section] should be read by all girls coming into womanhood. 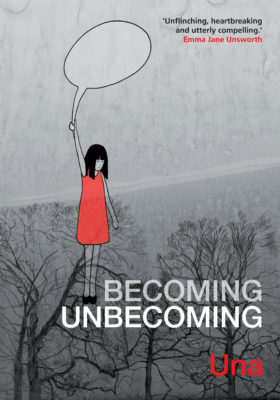 The knowledge that the author shares about the female body and cycle is empowering. I feel I can go into my upcoming birth with a whole lot more knowledge about the choices and options I have. 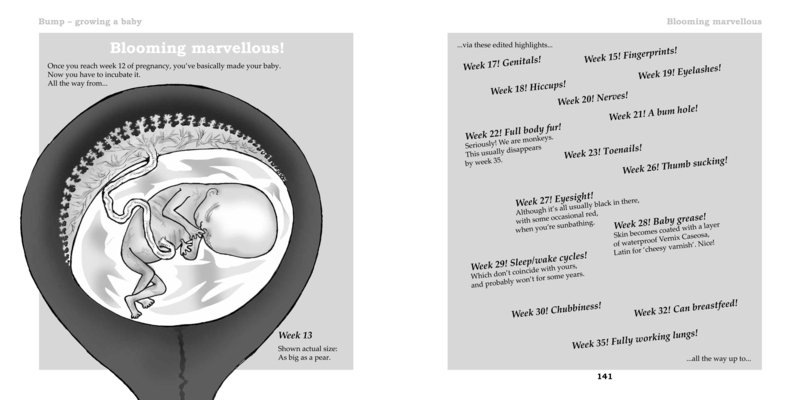 First time around in labour I do not feel that I was given the full story about the side effects and implications of choosing certain routes, I now can make more of an informed choice, whichever way this birth decides to take. This book is a must read for anyone that is expecting! After a 7 year age gap of my last birthing experience your memory soon fades so this was a real eye opener as to what to expect. I loved the pictures and the sense of humour... it makes fun out of the awkward moments. The cartoons used make it very informative and so I would recommend this to friends and family. 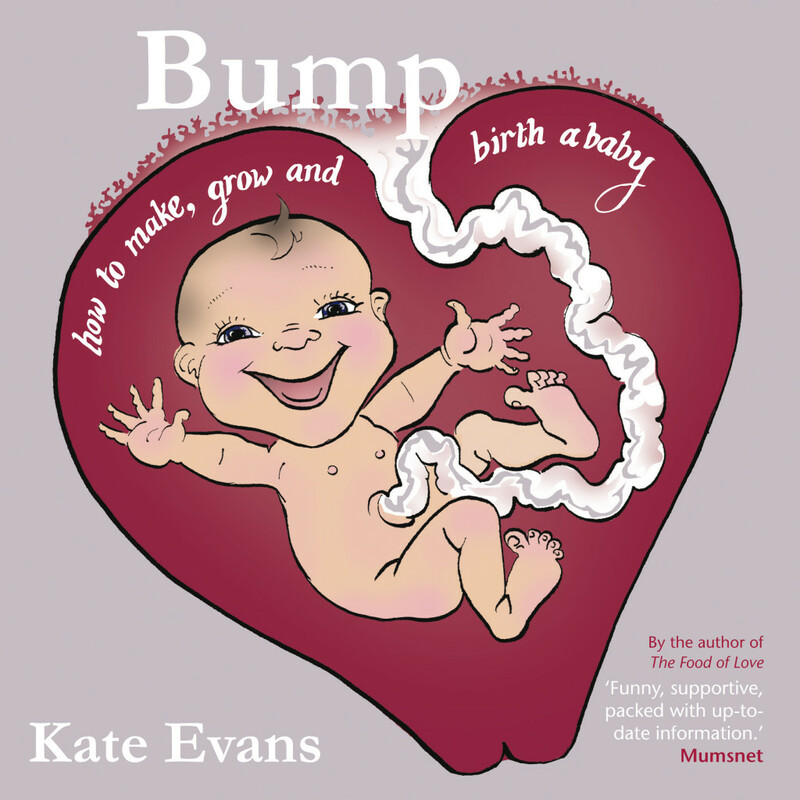 They say a picture speaks a thousand words – and that’s certainly true of Bump, by Kate Evans, that guides you through the complex emotional roller coaster of conception, pregnancy and birth (not to mention loss,) with help from witty, intelligent and sometimes graphic cartoons.